The only shorts we know of that are built from the inside out! The tailored gripper waist ensures you'll never have to worry about your shirt coming untucked or your waistband rolling and pinching. High-end details include a french fly with a hook-and-eye button waist closure for added security and smooth taped seams for professional style. 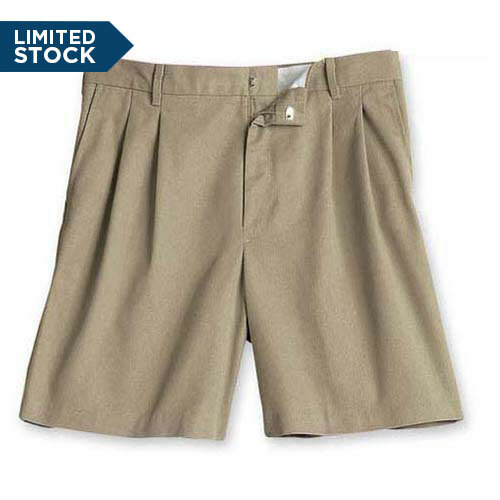 These shorts perform as well for image-minded customers as they do for hard-working landscaping crews.